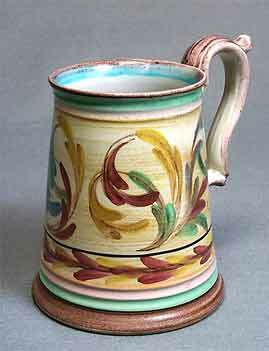 Big Colledge tankard - 1 - 6" (152 mm) high. One-and-a-half pints. That's about 850 ml or 1.8 US pints.